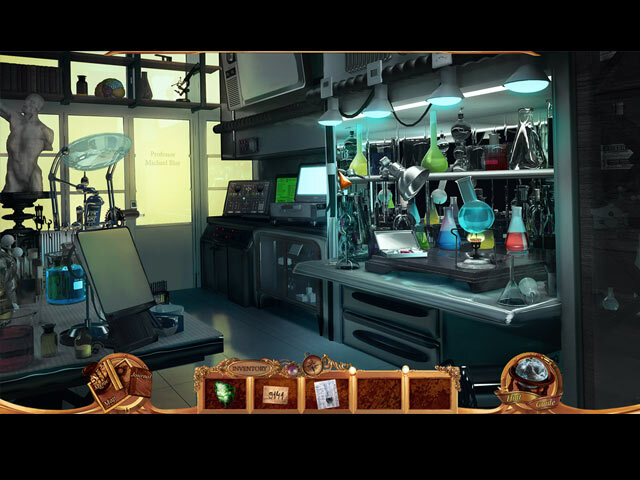 Embrace of Ocean: Story of Hope game download. 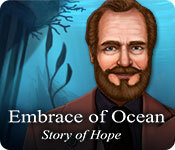 Free download Embrace of Ocean: Story of Hope for Mac. 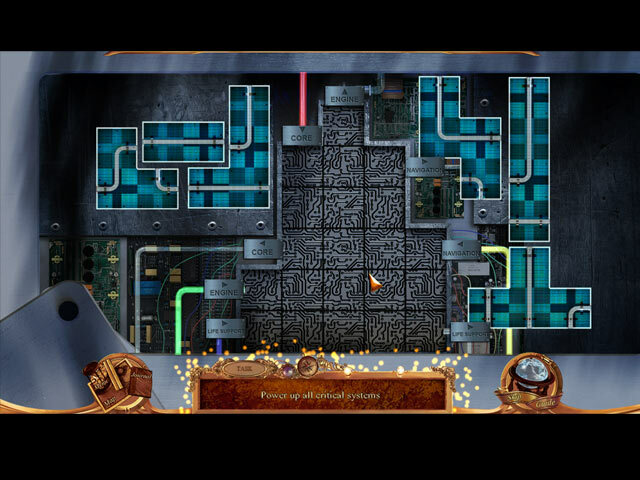 Help a young girl named Blue Hope find her father and discover the secrets behind his scientific activities. 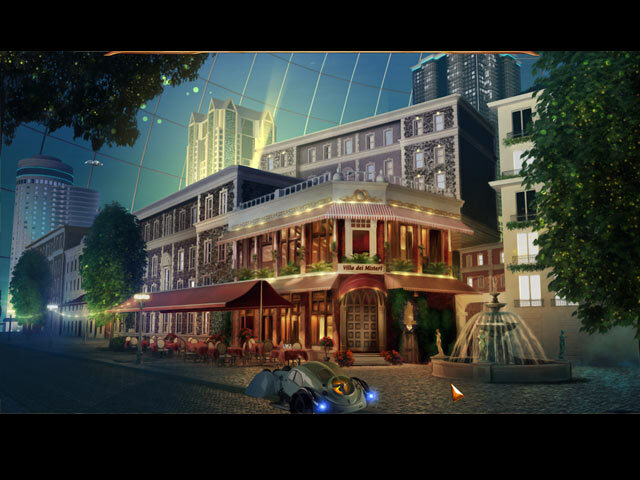 Unravel the web of intrigue and mystery that enveloped the underwater city of Pearl. Only you are able to investigate the disappearance of the brilliant scientist, and to raise to the surface the mysteries that hide in the ocean depths.